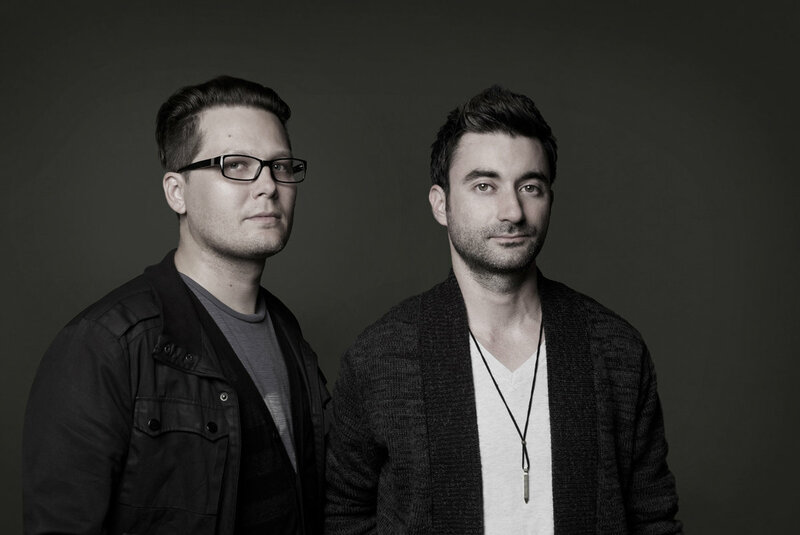 After releasing debut EP Someday in 2014, Pop-Rock band Ships Have Sailed have gained a name for themselves, winning accolades from organisations such as Unsigned Only and The John Lennon Songwriting Foundation as well as US and Canada radio airplay. The duo's large following, festival appearances and great reviews are well deserved, as their addictive melodies and low-key vocals from lead singer Will Carpenter will have you hooked and coming back for more. They've also tried to change up their sound a little to fit with the current multi-genre landscape, with the release of acoustic EP Whispers and most recently Re: MIX, an EP containing remixes of their best songs, including epic single 'If Only'. The original is so awesome, that a remix just makes it even better. Check these guys out, you won't regret it - I promise. You can listen to Ships Have Sailed's music on iTunes and Spotify. Also follow them on Twitter, Facebook and Instagram to see what they're up to. Don't forget to follow me on Twitter and subscribe to receive my posts via email (form on the sidebar of this blog) and see my posts before anyone else.